Protect your eyes. Look great. Good Sunglasses: A Health Necessity, A Fashion Must! Your eyesight is your most precious sense and so deserves the best possible care. That’s why it’s important to protect your eyes against glare and ultraviolet light by wearing good quality sunglasses. Not all sunglasses are the same. For maximum performance you should choose a pair with optical quality lenses. Not only will they shade your eyes against harsh sunlight, they’ll also protect you from the hidden risk of ultraviolet rays. Over-exposure to UV light can damage your eyes as well as your skin. It may affect the lens inside your eye, leading to cataracts, and may prematurely age your retina. Both these conditions can cause significantly reduced vision in later life. It is particularly important to protect young eyes against the harmful effects of UV light as children are more susceptible to visual damage. Fortunately optical quality sunglasses from Specs Network opticians offer excellent protection against the UV risk. Wrap-around frames are often recommended because they reduce the amount of light reaching the eye. 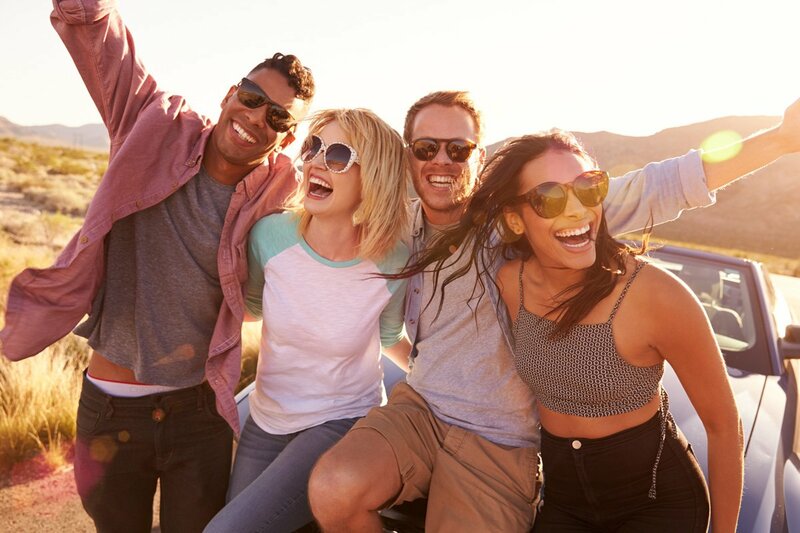 When choosing sunglasses, it’s important to consider what they will be used for – different conditions and lifestyles call for different types of lens and frame. For example, if you play sports you can obtain sunglasses specifically designed for sailing, skiing, golf, tennis, cycling and fishing. There are also sunglass lenses that are better for driving because they cut out reflected road glare. Prescription sunglasses are available with single vision, bifocal or varifocal lenses. They can also be made with photochromic lenses which have a light tint indoors yet darken in sunlight. No matter what your sunglasses requirements, your Specs Network optician will be able to help you. 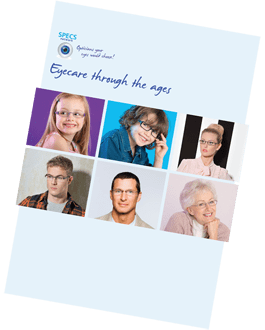 Find your nearest SPECS network optician. 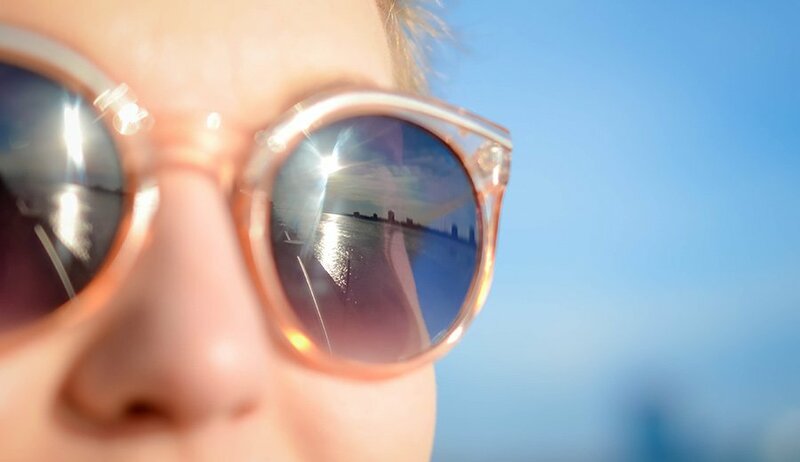 Protecting your eyes from blue and ultraviolet (UV) light all year round is important. There are three types of ultraviolet radiation (UVR): A, B and C. UVC is generally blocked by the earth’s atmosphere, however, 90 per cent of UVA and UVB reaches us. Wearing sunglasses and a broad brimmed hat or cap helps to protect your eyes – and when choosing sunglasses, always buy from a reputable seller. Make sure your and your kids’ sunnies carry a European CE mark or British Standard BSEN 1836:2005 to ensure good quality lenses. Lenses with insufficient UV protection can actually be more harmful than not wearing sunglasses at all. Around 80 per cent of damage from UV and blue light occurs before the age of 18, so it’s important children also wear hats and sunglasses. And don’t forget to protect your eyes with safety specs when you’re gardening or carrying out DIY or setting off fireworks!